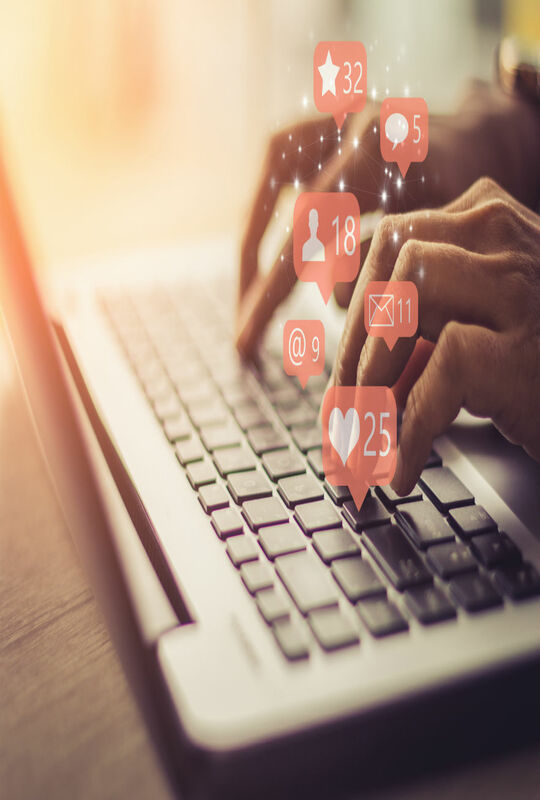 ABG Intellectual Property advises companies on the use of their own and third-party trademarks in social networks (Twitter, Instagram, Facebook, etc.). (i) an analysis of the marketing strategy followed by the client regarding the use of its own trademarks in social networks. This also includes the assessment of the possibility of reviewing the strategy, registering new brands or expanding the protection of the existing ones. (ii) an assessment of the use of third-party trademarks in social networks that could be challenged by said third parties, to establish if it may be deemed as an act of trade mark infringement or unfair competition. (iii) the monitoring of the use of our clients’ trademarks by their competitors in social networks, in order to swiftly and effectively take protection measures if needed. These measures include sending notices to social networks, cease and desist letters to infringers and, where appropriate, instituting court actions. · Covered necessity. Although the use of trademarks in social networks is not governed by other rules than those applied to the rest of the non-digital communication or advertising channels, the massive use of digital tools as a channel for advertising and promotion of products and services raises new legal challenges. The use of #tags or #hastags as an advertising slogan or a classification strategy for the publications disseminated from corporate profiles is massive and the protection of these tags as registered trademarks has increased considerably in recent years. In this new landscape, companies require advice on their trademark strategy in social networks and verification that their strategies do not infringe the rights of third parties. In parallel, it is necessary to verify that the use of the client’s trademarks as a keyword by competitors does not harm the stakeholder’s competitive position and, if it does, that the appropriate measures are taken. (i) Incurring in civil or criminal liability as the result of a digital marketing strategy implementation that infringes exclusive rights of third parties or may be deemed as an act of unfair competition. (ii) Protecting the business model of our clients against behaviors of third-parties that may be deemed as acts of trademark infringement or unfair competition (acts of hampering, passing off, denigration, free riding).